We are proud to be recognised by Singapore Business Review as one of the most outstanding international businesses in Singapore for our uDecide Technology. uDecide is our patented AI-driven marketing solution, which makes real-time decisions on product offers or incentives for each customer based on individual’s historical transactions and behaviours. 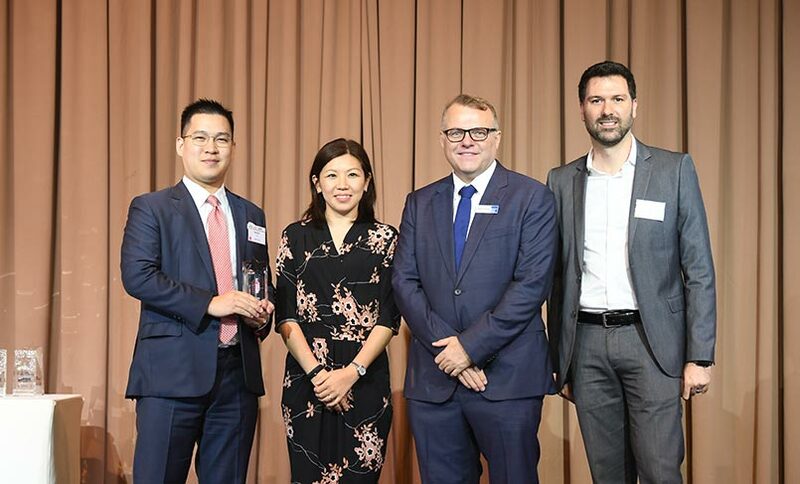 “We’re extremely honoured to be receiving this award for our uDecide technology, especially when judged among many worthy peers.” said Regan Yan, CEO. This honour reaffirms what we know to be true: successful marketing starts with the customer and ends with the customer, where technologies are used as an enabler to help marketers scale their marketing efforts and drive one-on-one true engagements with their customers. SBR International Business Awards recognises the most outstanding international businesses in Singapore. Projects are evaluated on their uniqueness and innovation, effectiveness and dynamism, by a panel of judges from Ernst & Young and Deloitte amongst others.